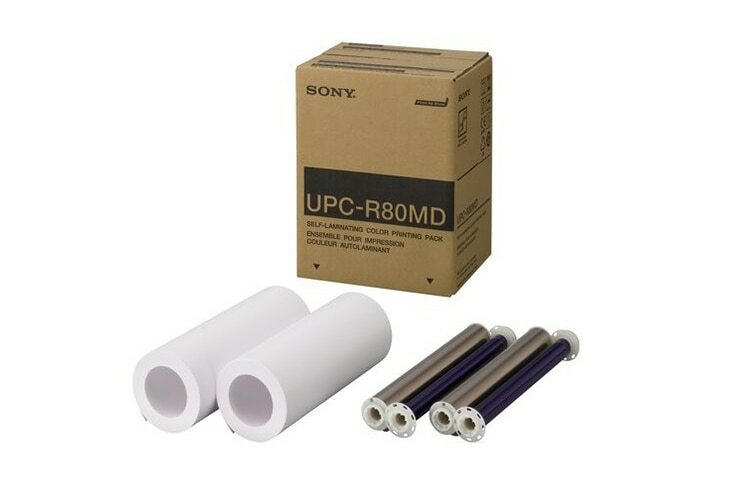 Optimised for high results with Sony medical printers, there’s a full range of medical print media supplies from Sony, including colour print media, black and white thermal print media and blue thermal film for Sony diagnostic film imagers. 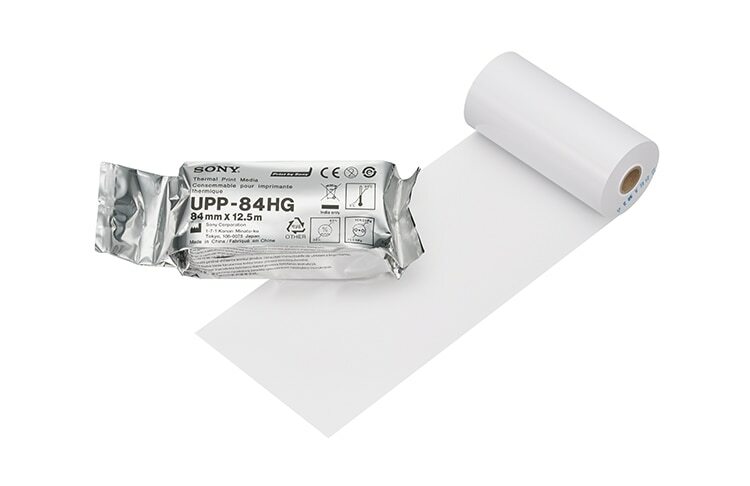 High quality black and white thermal printing paper is suitable for medical applications such as ultrasound scans. 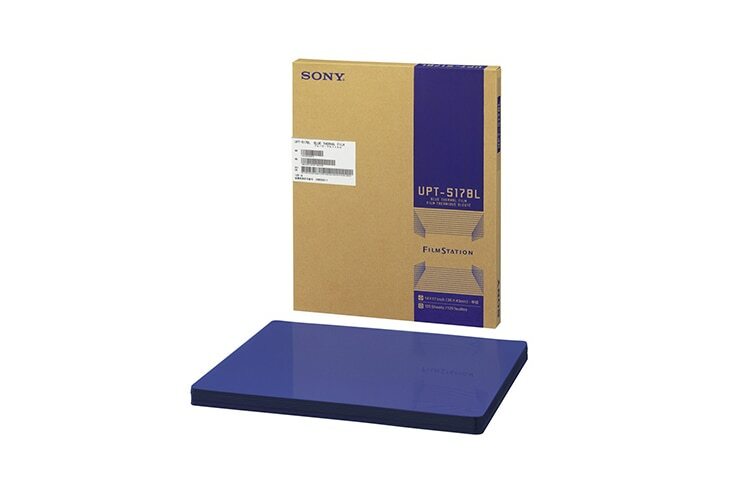 Sony colour dye-sublimation technology produces highly durable, long-lasting photo-quality prints, with high consistency and resistance to everyday handling. This equipment is intended for use by qualified medical professionals only. Registration status as a medical device may vary, depending on country.